All of the Write Romantics love to read about as much as we love to write. We’ve all got enormous TBR piles and bulging Kindles because each time we interview an author on the blog their novel gets added to the pile. We wanted to find a way to share our love of reading and that’s why we’ve set up The Write Romantics Book Group. The plan is that each month one of the Write Romantics selects a book and, just like in any other book group, we’ll then be reading that book. And what I’m hoping is that some of you will want to join in and read with us. We’ve set up a group on Goodreads which, rather unsurprisingly, is called The Write Romantics Book Group and you can find that here. We’ll be posting comments on each month’s book over there and we hope that you’ll join in the conversation. Goodreads is brilliant for meeting likeminded book people so please do ‘friend’ us (or whatever the correct terminology is) and let us know what you think. At the end of the month we’ll post a review on the blog and on Goodreads. But what should the book group read? Obviously that was a really tough one. I gave it a lot of thought and I’m really hoping that you’ll like my choice. 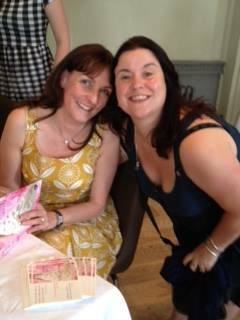 Having met Hazel Gaynor at the Romantic Novelists Conference last month and heard her talk about her novel, The Girl Who Came Home, I thought it’d be a great book group choice. And we’re delighted to say that Hazel will be joining us on Saturday 9th August to answer our questions about her book. Chicago, 1982. Adrift after the death of her father, Grace Butler struggles to decide what comes next. 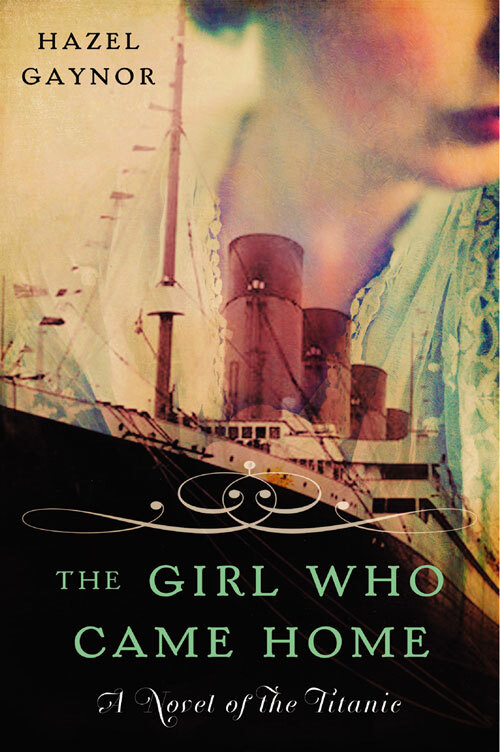 When her Great Nana Maggie shares the painful secret she harboured for almost a lifetime about the Titanic, the revelation gives Grace new direction—and leads her and Maggie to unexpected reunions with those they thought lost long ago. I really hope that you’ll join our Book Group and, if you do, that you’ll enjoy reading The Girl Who Came Home as much as I did. And please do let us know what you think either on this page or over on the Goodreads group. We’re delighted to welcome Jules Wake to the Saturday Spotlight. As members and graduates of the RNA’s New Writer’s Scheme, we’re always fascinated to hear stories of how other NWS members secure an agent, a publishing deal or both. Between us, we range from Year 2 to Year Too Many To Recall in the NWS! 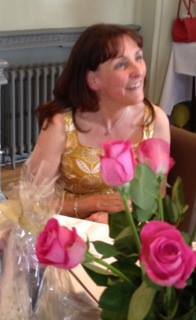 Today, Jules is going to talk to us about her six years on the scheme. If you’re on the scheme now, we’re sure this will be great encouragement for you and, if you’re thinking about joining, it should help you make that firm decision too. At the moment just having had my debut novel published, thanks to the NWS, I’m in the handy position of having four more complete books tucked away in my bottom drawer and I’m a quarter of the way through the sixth. This is my journey to publication via the wonderful NWS. One of the biggest mistakes new writers make is that they keep re-visiting and polishing their first work. I guess I was lucky in that my first submission to the New Writers Scheme, in the days when you were offered two reads, did get a second read. Both reports were glowing and suggested I try to get an agent. It meant that if I wanted to stay in the RNA I needed to sign up for the NWS the next year. I was determined to submit a full manuscript so I started a new novel for that year. The feedback this time wasn’t so wonderful. When it first dropped through the letterbox a scant five days after I’d submitted it to Melanie Hilton, I felt that the report got it wrong. One of the reader’s views was that it was too much of a ‘cross-genre’ and there were various other criticisms. After such a glowing report the previous year, this was quite a set back and for a week I took it very personally. And that is one of the hardest parts of being a writer, taking and acting on constructive criticism. But, and this is a very big but, why bother asking an expert if you’re not going to act upon it or at least listen with an open mind to what they have to say? After a week of feeling aggrieved, I re-read the report and applied myself to re-writing the ms and addressing the points my reader had made. I learnt a huge amount from that report, although at the time I didn’t realise it. Today I re-read it and with what I know now, I can see that it was very honest, bang on the money and offered lots of constructive criticism that luckily I did take on board. The disappointment of Year 2 made me start a third novel, which again didn’t get a second read from the NWS but again I received several pages of hugely useful advice. Reading that critique now, it’s so obvious that its painful – the book suffered from a lack of clear understanding of the characters motivations and goals. I could write, I could plot and I could complete a 100K word manuscript but I just didn’t have a good handle on the technical aspects of novel writing. So onto year 4 of the New Writers Scheme and a new book. Again only one read but lots of suggestions and advice. This time I took notice. With other commitments I knew I wouldn’t get another book written ready for the August deadline, so I decided to focus on a re-write of book 4 addressing all of the points raised in the report. To my delight I received two glowing reports, along with that all invaluable advice and tips. I made amendments and sent this ms out to agents. Lo and behold not one but two agents asked for a full. I was thrilled to bits … until they both came back with a polite rejection. One of them, however had taken the trouble to give a considerable amount of feedback. I wrote back thanking her for her time and expressing gratitude for her comments and asked if she would mind if I submitted my next book the following year. In hindsight this was a smart move. One it told the agent, I was serious about writing, two that I was business-like, three that I could write a book a year and four gave me an opening the following year with her. I submitted my application to re-join the NWS in 2013 and then three weeks into January got the email! An invite to meet a publisher I’d submitted my first NWS book to. It had undergone a considerable re-write, principally because Choc Lit ask for the male POV and I’d written it all in first person. Choc Lit offered me a contract and my debut novel Talk To Me came out in paperback on June 6 of this year. I sent out five submissions on the Thursday. On Monday I received a call from a top London literary agent asking if I’d had their email. What email? Would you believe possibly one of the most important emails of my life had gone into my spam box! She wanted to read the full ms.
Would you believe it, two days later one of the original agents came back and requested the full ms? Unfortunately I’d just sent it off on an exclusive basis. What to do? Admit that? Would she then still want it, if the other agent subsequently rejected it? In the meantime another agent expressed interest … honestly it was like buses! To cut a long story short (yes another possible blog post), both agents were at the RNA party a week later and I was able to meet and chat with both. I knew as soon as I got chatting to one of them, that she was someone I could work with. So I now have an agent and one published book. I’d have achieved neither without the RNA’s amazing New Writers Scheme. I don’t know any of my readers but I offer a heart-felt thanks to every single one of them, for the time they took to read my ms and the detailed, honest and constructive feedback that they provided with absolutely no obligation. Those reports can be absolute gold dust, I urge you to read, re-read and take note of the positives as well as the negatives. Most of all, I really do suggest you don’t keep re-visiting and resubmitting the same novel. Thanks to Jules for joining us and sharing. 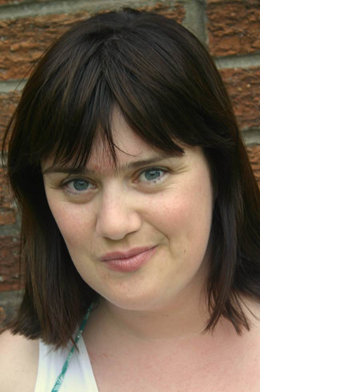 We were delighted to have the opportunity to meet her during the recent RNA Conference and hear more about her personal journey to publication so it’s great to be able to have her as a blog guest. 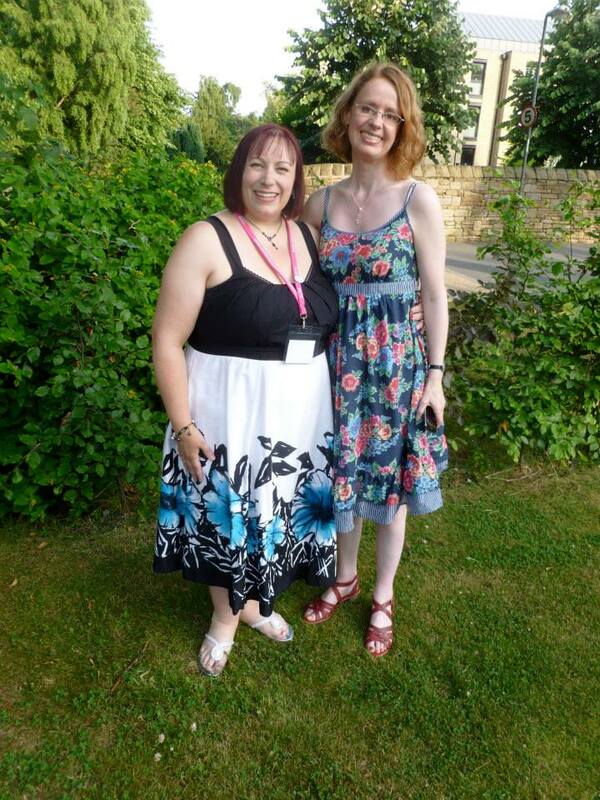 Our regular readers will know that The Write Romantics normally favour a Saturday Spotlight and, this week, we are delighted to welcome back our writing buddy, and flat-mate from the RNA conference, Alison May as a guest blogger. We’d like to say that we specially changed the Saturday Spotlight to a Sunday in honour of all Alison’s exciting news since her last visit, just to make it stand out that little bit more, but the sad (and far less exciting) reality was a major broad band meltdown issue! So, apologies, but we are sure you will agree that Alison’s guest blog was definitely worth the extra wait. Alison May last visited the WriteRomantics, back when she was still Alison Maynard, before she abandoned the last syllable of her name in a writerly pennamey sort of a way. Since then she’s signed her first publishing deal with Choc Lit, and has managed not to kill a single goldfish. Her first novel, Sweet Nothing, will be published by Choc Lit, under their Choc Lit Lite digital first imprint, in November 2013. Sweet Nothing is a romantic comedy based on William Shakespeare’s Much Ado About Nothing, because if you’re going to pilfer someone else’s plot, you might as well go for someone really good. It’s the moment budding writers dream of – that first call, the first time you pick up the phone and the voice at the other end says, “We love your writing. We’re going to make you a star. Take this six figure advance, and quit your day job this very second.” At least, that’s what I always imagined the voice saying. Obviously real-life doesn’t work quite like that. In my case, it wasn’t a call at all; it was an email, followed by several more emails over several weeks as myself and Lyn from romantic fiction publisher, Choc Lit, tried repeatedly to make her very busy work schedule and my less busy but quite erratic work schedule coincide, so that we could meet up. We eventually got together in central London. It was a discussion where Lyn did 90% of the talking and I grinned and nodded like a buffoon who’d temporarily lost the power of coherent speech. Fortunately, Lyn is an understanding soul, used to dealing with nervy first-time authors, and she offered me a contract for my debut novel, Sweet Nothing, despite my apparent dippiness. That meeting was three days before the RNA Conference. I signed the contract the very next day, and announced the deal, still in a bit of a daze, at the opening ‘Celebrations’ session at the conference.extension actually about myself, now I have a publishing contract in place. When people ask me what I do, I now tell them that I’m a writer, rather than fudging a bit and saying that I do various different things. I still giggle nervously when I say it, but I am starting to see myself as a writer first. In another sense though, nothing changes. There are no six-figure advance fairies in most of our lives. No magic movie deals riding over the horizon just in time to pay the gas bill. Normal life has to go on, but now it goes on with an additional external pressure. I’m not just writing because I want to. I’m writing because someone out there has given me a contract and is prepared to invest time and money and effort into me and my writing, which is brilliant, and terrifying, and brilliant, and terrifying, and mostly brilliant. Since signing that initial contract with Choc Lit to publish Sweet Nothing under their Choc Lit Lite imprint, it’s been a bit of a whirlwind. 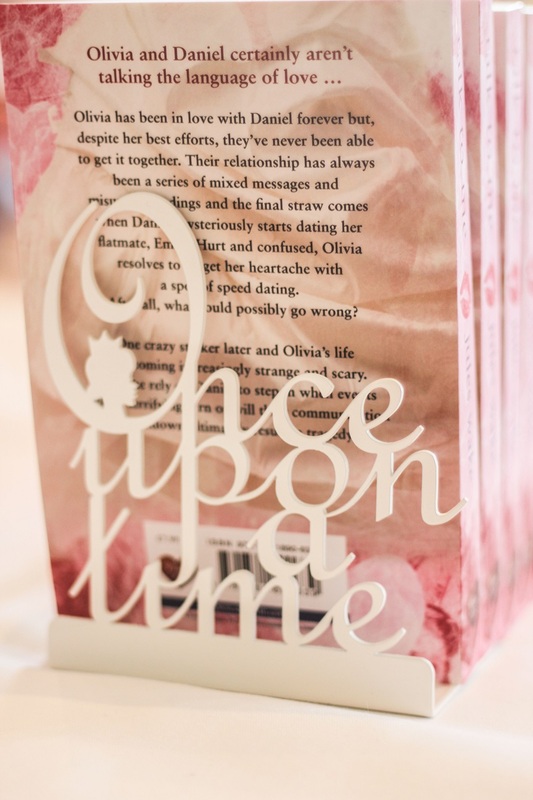 Sweet Nothing is due out in November – my editor (squeee!) is doing her review of the draft at the moment. 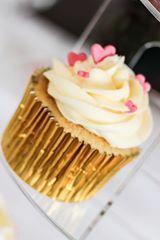 I’ve written a short story, Devils and Heroes, and, weirdly, a chocolate cake recipe, for the Choc Lit Love Match anthology (http://www.amazon.co.uk/dp/B00AMQ1EG6). I’ve had a short story, Feel the Fear, accepted in the RNA’s upcoming anthology for early 2014, which I’m super-excited about. I’ve also written and submitted a novella to Choc Lit, which, with luck and a following wind, might also make it out into the world before the end of the year. It does feel like I’m on a very tiny little bit of a roll, which is amazing, and if I can get on a little roll, then anyone can. Just keep writing the best stuff you can, and keep sending that stuff out there into the world. And now, I get to go right back to the start. Novel 2, page 1, the blank sheet of paper. It’s brilliant, and did I mention, a tiny bit terrifying? This year’s conference was held at the University of Sheffield. What do you associate with Sheffield? Steel? The Full Monty? Probably not Mediterranean temperatures but that’s what we got. Which would have been lovely if the air-con in the conference centre hadn’t packed up the day before we arrived. So it was pretty steamy and not just in the session about sexing up sagas! Rachael, Helen P and Lorraine have all attended the conference at least once before whereas Julie, Jo and I were newbies. Unfortunately Lynne, Deirdre, Jackie and Helen R couldn’t make it this year. 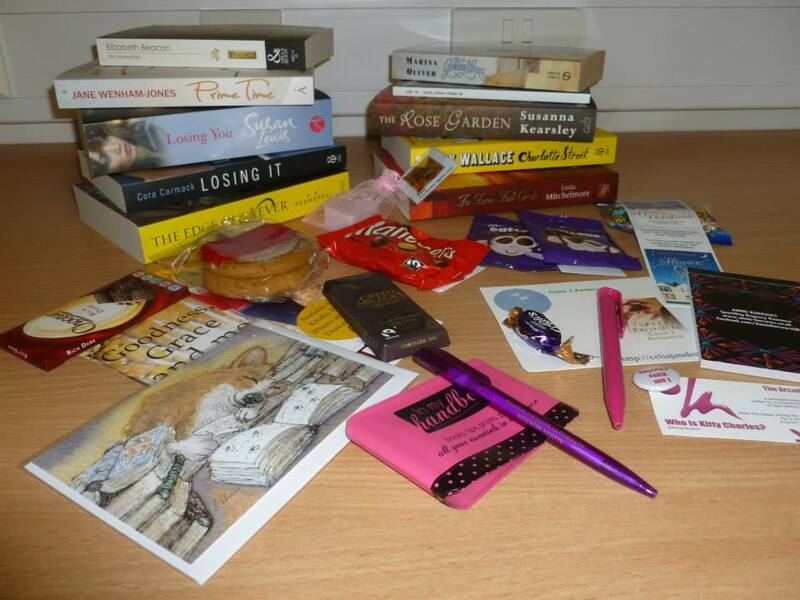 Goody Bags: I’d heard some chat about goody bags on Twitter before I set off. People had said don’t bring a book because you’ll be given some. I hadn’t expected to be given NINE! (Okay, two of them I’d only read if all other books on earth had turned to dust and not realising that I could swap them I ended up carting them home only to give them to my Mum for a charity book sale). The bag also contained a lot of chocolate, numerous flyers and courtesy of Jane Lovering, some bubble bath. Julie was far more organised than me and took a picture of the contents of her goody bag. Sessions: Julie Cohen’s session on Using Theme was the stand out for me. I’d always thought only literary novels had a theme. I was absurdly delighted and felt like a proper writer when I discovered that not only did my novel have a theme but it’s a pretty meaty one. Julie Cohen is an excellent tutor and I’m sure I’ll use the exercises that she showed us in my writing in the future. For my next book I’m going to actually plan the theme. And who knows, maybe that’ll make writing it a little less chaotic! I also enjoyed the session by Anna Boatman from Piatkus Entice but I’ll let Jo tell you more about that. Pitch meetings: All of us (with the exception of Helen P who is already on the road to publication) had editor appointments over the weekend and there were definitely a few nerves on Saturday morning. My appointments went pretty well. One of the editors asked to see the full manuscript. The other suggested a number of changes to my first chapter, all of which make perfect sense, and said she’d be willing to have another look at it after I’d made those changes. She also said that I’m a good writer. To be honest, I could have hugged her at the point but that would have been weird. But as self-belief is not high on my list of personality traits those few words meant an awful lot. 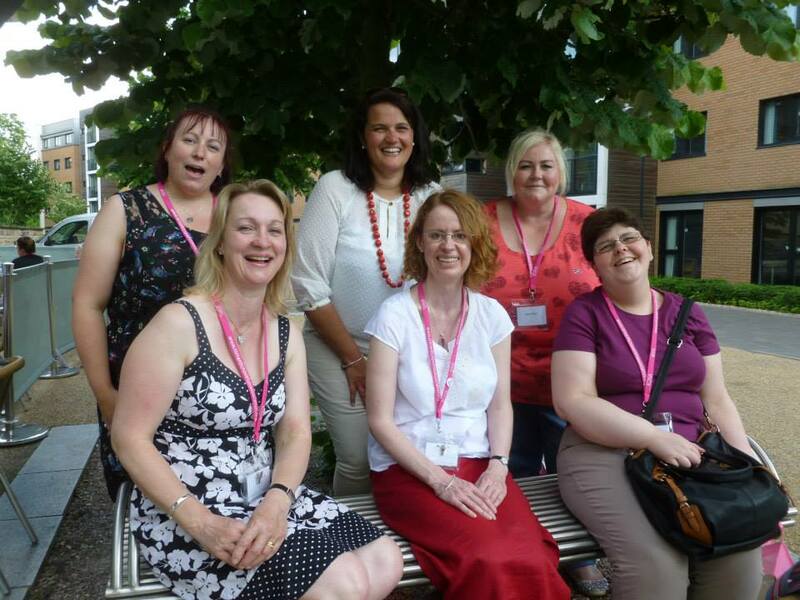 Meeting the other Write Romantics: It was a joy to see Julie and Jo again and to meet Lorraine, Rachael and Helen P. We had so much to talk about that really a weekend wasn’t long enough! I had a good time at the conference but I’d be surprised if I decided to go to another one. That’s simply because the conference made me realise that I don’t see myself as a writer of romance. Yes, there’s some romance in the book I’ve just finished and I plan to put some in the books that I want to write in the future but it’s only a small part of what I’m trying to do. I briefly spoke to Liesel Schwarz (author of A Conspiracy of Alchemists and winner of this years’ Joan Hessayon Prize) and she suggested that I join the British Fantasy Society as well. Thanks for the advice, Liesel – I’m going to give that a go. I’ll hand over now to my fellow Write Romantics to share their conference experiences. I had three and a half highlights from the conference. The first two arose in what were, for me, the two most useful sessions I attended. Julie Cohen’s session on deepening themes made me realise that I need to do more of this in my first novel and, following a useful pitching session, I can see a way forward for that now. My other favourite session was with Anna Boatman from Piatkus, of all the editors she impressed me by far and away the most. Anna had lots of useful information and advice for aspiring writers, but the real highlight of the session was her specifically mentioning the book Alex had pitched to her the day before. It gave me a real buzz, as I am sure it means that one of the Write Romantics is going to make it big soon and I can say I knew her when! The third highlight came as a result of the entire conference and a bit of reflection after the event. The whole experience was a reality check and an opportunity to consolidate why and what I really want to write, which I don’t think I would have come to realise without attending. And the final half a highlight? Since we’re not allowed to mention meeting the other Write Romantics… can I just say “drinking wine and eating Pringles with them in the kitchen” instead? What are my conference highlights? Well that’s a hard one. The whole weekend was a whirl of fantastic people and inspiring talks, everything from characters to procrastination. There seemed to be quite a few talks on dealing with time management and the dreaded self-doubt. Most of which I attended. But the highlight I think was seeing just how much the publishing world has changed, just since I went to my first conference six years ago. There are brilliant opportunities out there, whatever kind of romantic fiction you write. The eBook has certainly revolutionised the world of publishing. Editor appointments are another highlight. They are a precious chance to pitch your latest story to an editor, which is invaluable and worth attending the conference for that alone. My editor meetings. I was lucky enough to secure meetings with MIRA and Harper Impulse and found these most enlightening. First learning – editors are human! They’re actually friendly approachable people and not these scary beings who’ll stamp “reject” on my forehead in indelible ink. Second learning – I can write! I was told by both that I have a great concept and a very strong and lovely voice which was a huge boost. An even bigger boost was that they both would like to see my full MS. But the greatest learning for me was a light bulb moment triggered by a question that Charlotte from Harper Impulse asked. We were discussing my protagonist and her motivation for finding love and she asked me something to which the answer was, “no”. But then I thought, “What if the answer was yes? What if that did actually happen?” And suddenly I’d found the missing piece of the puzzle; the part of chapter 1 that I’d always felt was missing. So now I have a new chapter 1 and I absolutely love it (she says very modestly). 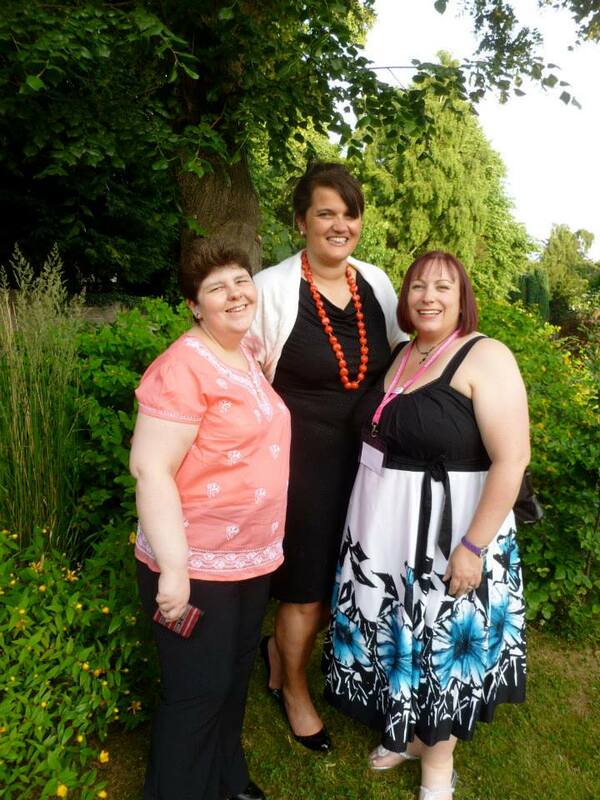 And I’ll leave you with some photos of Julie, Jo, Lorraine and I on our way to the gala dinner.